My 30th birthday is a month away. I have more gray hair. My right knee aches. I'm sleepy by 10:02p.m. I drink more whiskey now. I also smoke cigars. There's a definite clarity that has been thrust upon me and I am enjoying it. For my birthday I want a bicycle (⬅️clickable hint) and for all of this art work to be gone. So.. til December 18th all items/art over $150 are 30% off. Perfect time to start your collection. 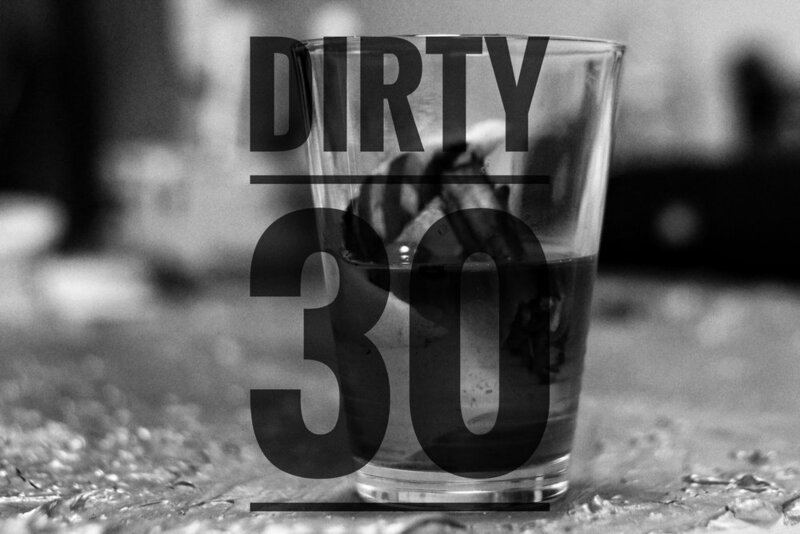 Enter "Dirty 30" at checkout to apply discount. Also, have an old fashioned for ya boy.